In ecological sciences, and especially those connected to aquatic and fishery sciences, bioenergetic models based on the Dynamic Energy Budget (DEB) theory [Kooijman 2010] are becoming usual tools used to describe the metabolism of individuals within a population. Especially, they allow for structuring the biomass of an exploited stock with respect to features of size and weight, which provide essential information to establish rules of sustainable exploitation. Using such models requires a strong level of expertness and high-performance computational means. They are indeed based on nested dynamics equations of energy transfers defined for several time and space scales, and are implemented as multivariate numerical models. Calibrating their input parameters is challenging because many of them are not intuitive or not directly connected to in situ experiments. Simulation-based approaches to calibration are therefore based on model inversion from experimental data, described as noisy observations of model outputs. However, running these models is costly in time, which can dramatically restrain the number of available simulations in the needed steps of sensitivity analysis, input calibration and model validation. This increases with the complexity of these models. These issues are typically encountered in the analysis of complex numerical models used in industrial applications (e.g. to simulate environmental phenomena, production processes…). Emulation techniques, based on functional approximations of these models through stochastic interpolation – so-called meta-modelling – have been intensively developed in the last ten years within a research community that mix statisticians, probability theoreticians and numerical analysts, belonging to academic and industrial worlds. 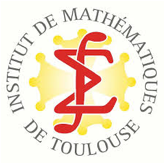 The Institut de Mathématiques de Toulouse (IMT) has a leading role in this community. Tools coming from geostatistical analysis and Bayesian statistics, as kriging using Gaussian meta-modelling, are now successfully used for emulating time-consuming computer codes and conduct multivariate sensitivity analysis. This transverse project aims at transferring and adapting these tools of meta-modelling to the inverse calibration and validation of numerical models of individual metabolic organisation. A motivating case-study is the recent development of DEB models for several tropical tunas species exploited in Indian Ocean, that produce functional outputs describing how body features may change over time in function of numerous biological and exogeneous factors. The availability of capture-recapture data allows to establish a statistical inversion framework, that must take account of the specific constraints assumed by DEB models. An essential feature of this project is the dialog between the aforementioned community and the fishery scientists involved in specific ANR projects focusing on the development of DEB models, belonging to the Institut de Recherche pour le Développement (IRD). Download the scientific report of the project here : scientific_report_metadeb2.pdf It serves at a basis for an article in preparation. 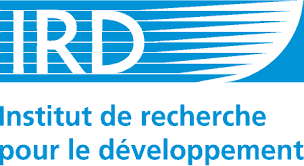 The METADEB Project is co-funded by the Institut de Mathématique de Toulouse (IMT) and the Institut de Recherche pour le Développement (IRD), during the years 2014-2015. The team members are researchers belonging to two laboratories: Statistics & Probability team at IMT and Exploited Marine Ecosystems team at IRD. The aims of the workshop is to favor the use of various statistical techniques of numerical model exploration in the specific case of Yellowfin tuna. DEB models will be looked from a calibration viewpoint. 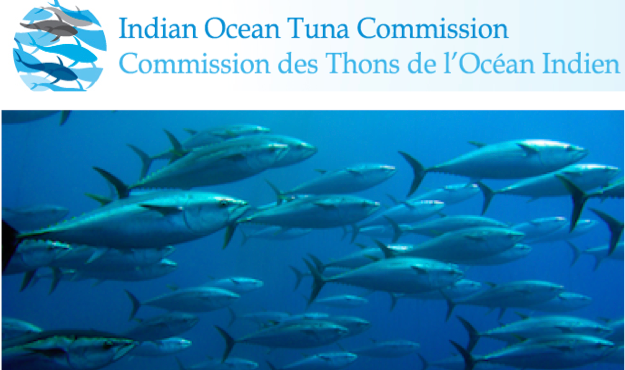 The needed data are, for most of them, produced under the authority of the Indian Ocean Tuna Commission.